Who said we don’t like bubbles? 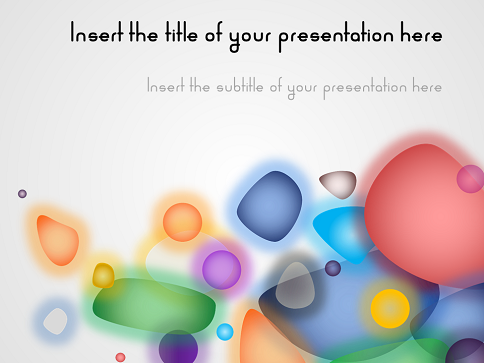 Bubbly is (another) colorful and modern free template for PowerPoint and Impress. 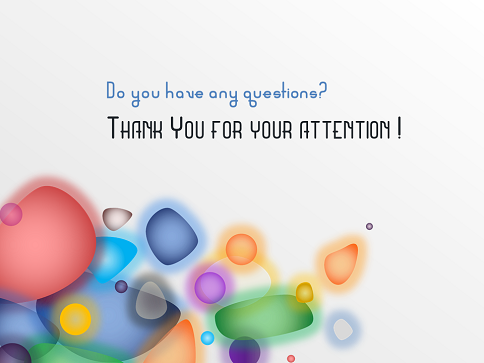 Graphics represent abstract colorful and modern bubbles on a light grayscale background. 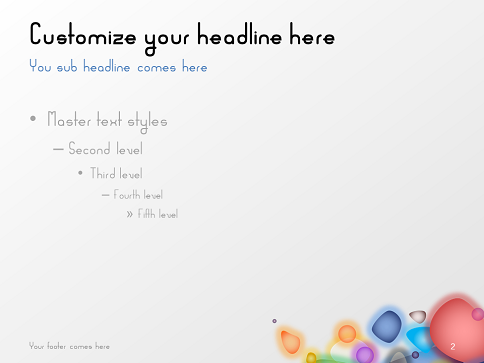 This template includes 1 master background and 2 internal slides. Very useful website. Thanks so much for sharing. This website is too good! Hats off!! very cute .. Thank you. !